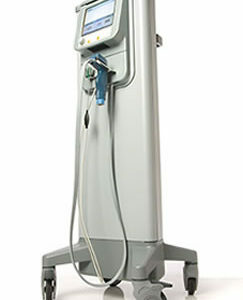 The Solta Medical Thermage CPT is a next-generation RF cosmetic laser system optimized for patient comfort. 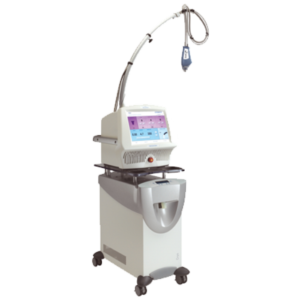 With Comfort Pulse Technology, several tips for treatment versatility, and more, this system aims to provide the most comfortable and effective skin tightening experience. 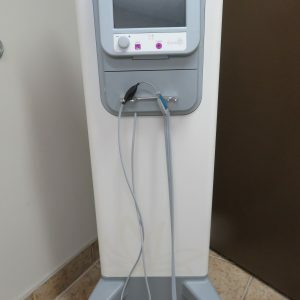 The Solta Medical Thermage ThermaCool NXT uses RF technology to provide advanced collagen tightening treatments, allowing for the natural creation of smooth and youthful skin after just one treatment.